We’re excited to announce our partnership with Treehouse, a Seattle-based non-profit that provides much-needed financial, academic, and social support to children in foster care. 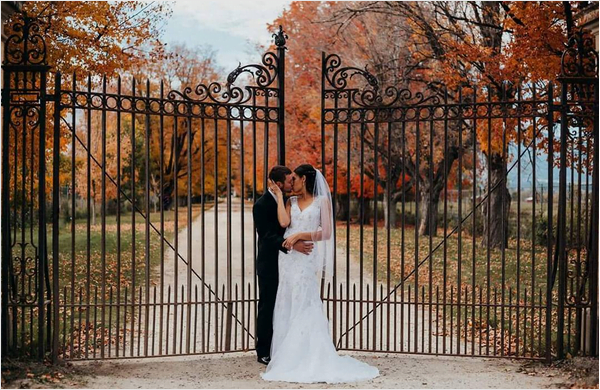 Dr. Sobel and his team are impressed and humbled by the work Treehouse does, and we wanted to play a part in helping them reach their goals. 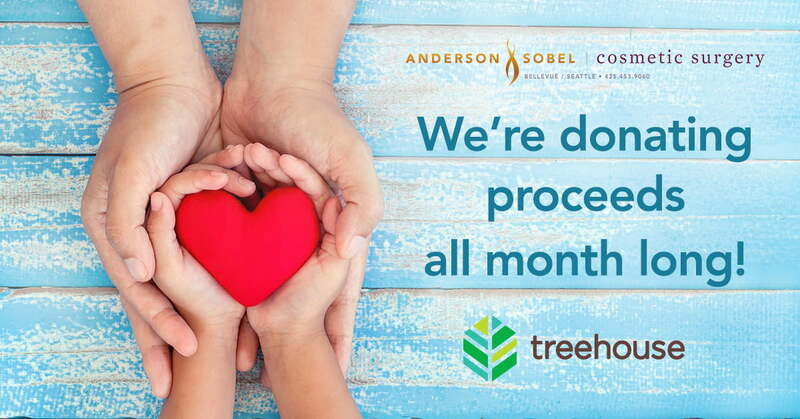 To do this, we’ll be donating a portion of proceeds from all non-surgical services at Anderson Sobel Cosmetic to Treehouse for the entire month of April—in addition to passing some savings on to you. It’s a win/win! Additionally, we’d love for you to help us stock the Treehouse Wearhouse, a free store where foster youth can shop for clothes, shoes, school supplies, and other essentials to help them feel great and fit in with their peers. It’s easy—just drop off your donation of new or like-new clothes, school supplies, and other items in the donation box at our office. Here’s a list of items they currently need most, but any donation of outfits, shoes, backpacks, books, etc. is welcome. If you can’t make it in, we encourage you to donate directly to Treehouse! Give us a call at (425) 242-6845 to claim your savings, book your appointment, & support a great cause!